Stunning lofts and suites by renowned desinger Claudio Nardi are the ultimate in cutting edge style, at an affordable price. 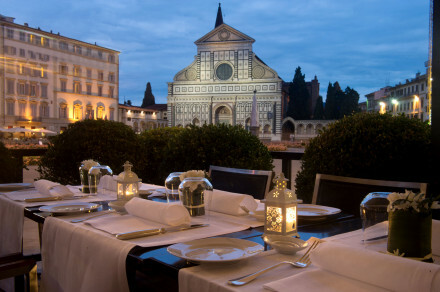 Chill by the pool, lounge in the gardens or throw a casual dinner party in your loft- a totally unique Florentine experience. Collection of cycles for guests' use. Group meals (10 or more) by arrangement. Babysitting services available for all ages. Spend a rejuvenating day lounging by the pool surrounded by fragrant gardens and bird song. Spend a relaxed evening in the communal lounge watching DVDs and sipping on drinks from the honesty bar. Vintage bicycles are avaliable for guests to use, the perfect way to explore Florence in style. 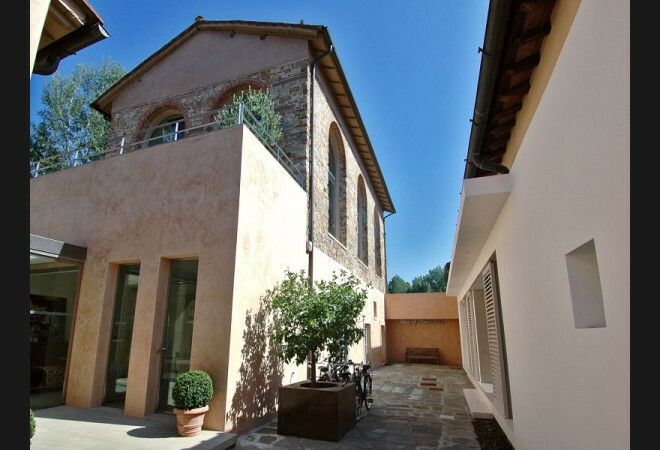 The hotel is directly opposite the hisotric Parco delle Cascine, a 160 acre park along the River Arno. 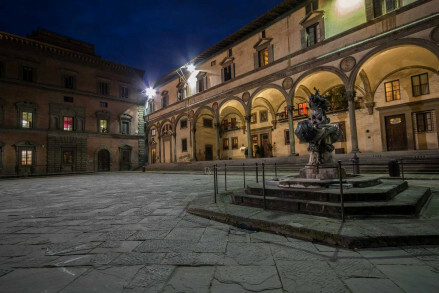 Horse riding can be organised, so do ask if you are interested to explore the Tuscan countryside on horse back. “Claudio Nardi and his daughter Alice have decided to meld their variegated experiences, tastes, and life-styles to create a ‘place’ open to other influences as well; a home that is open to modern ‘travelers,’ made of a sensitive mixture of materials, settings, furnishings, of antique objects and contemporary architectural details: a cross-sectional landscape for curious minds. "A hip, laid-back home-from-home with a house-party feel and a location that is as off-beat as the hotel itself." 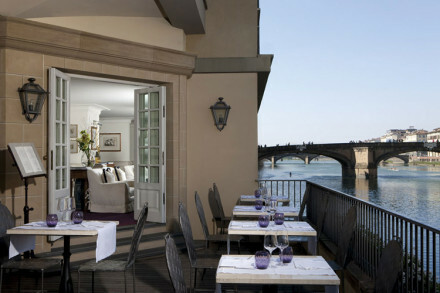 Views of the Arno River.